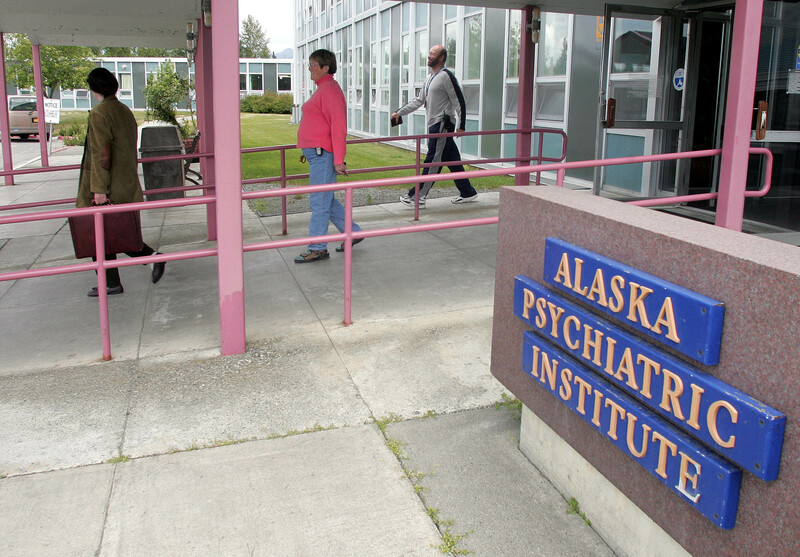 ANCHORAGE, Alaska (AP) – Alaska’s only state-owned psychiatric hospital is now being managed by a for-profit company. 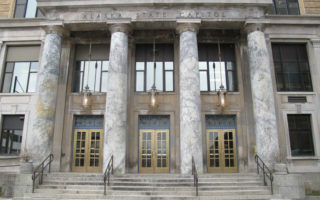 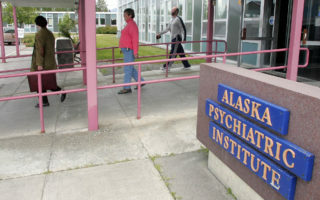 Alaska Department of Health and Social Services Commissioner Adam Crum announced Friday he assumed management of the Alaska Psychiatric Institute in Anchorage and immediately contracted with Wellpath Recovery Solutions to manage the facility, with oversight from the state. 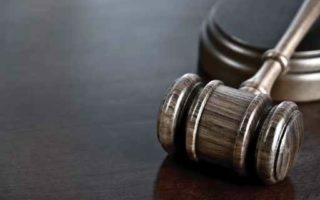 Crum said in a release that immediate steps were needed to protect patients and staff, and to ensure complete compliance with federal regulations.